Hikari was the best at everything until one day she challenged someone and lost. Now she is on a mission to beat him at something. Now a decade later she is still trying and he has fallen in love with her. What would you do? Hikari was an unstoppable wrestler as a child, until Kei defeats her. Humiliated, she swears to exact her revenge by besting him in everything, including academics. 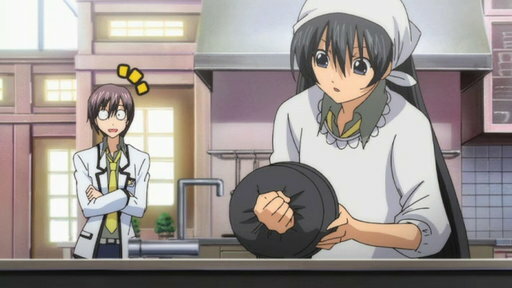 At the Private Hakusen Academy, Hikari and Kei are among the Special A, elite students feuding with the Student Council. They agree to participate in a wrestling challenge. After losing a bet to Kei, Hikari has to make him a tasty, delicious bento. She works all day trying to cook a superior meal, but the results can be classified as disastrous. Kei invites Hikari over for the afternoon to talk wrestling with his father. 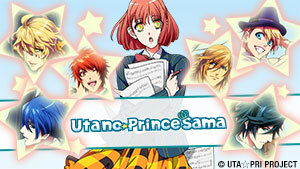 When she meets Kei’s bratty brother, she unwittingly winds up becoming his tutor. Student Council has a new challenge for the Special A: organize the best school anniversary party. Kei and Hikari don't see eye-to-eye, resulting in a surprising team swap. 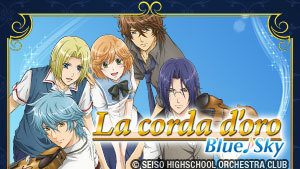 Sui and Kei team up to trick Hikari into being Kei’s date to a party. It works, but Hikari is focused on uncovering more about Kei’s past. 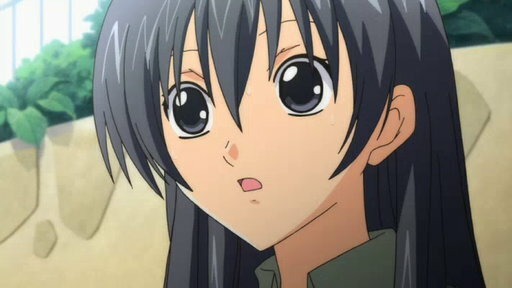 Hikari is unsure how to act around a confused and alarmed Kei. The Special A tries to choose a vacation locale. A race is suggested to help, and Kei makes a deal with Hikari. The group heads off for their vacation and their stay at the Ryuu family’s villa. Their fun hits a snag when the son of an important client demands that they play family. Hikari is curious about the tension between Yahiro, Kei and Akira. To find out more, she joins Yahiro at his family’s villa and ends up prisoner, spurring Kei to action. Upon returning from their vacation, the Special A find that their greenhouse has been vandalized. 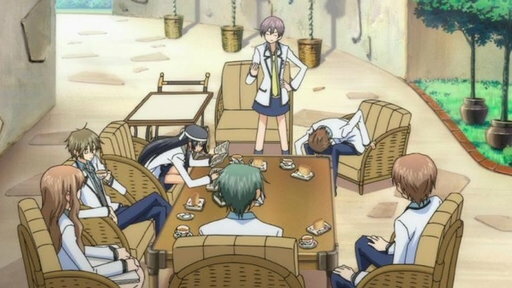 As the group cleans up, Hikari suspects Nakahara, and a challenge ensues. As Kei's father takes him to Shanghai, Tadashi asks Hikari to pose as his girlfriend in front of his mother, the Director of the Hakusenkan. Upon his return and hearing about Hikari and Tadashi’s date, Kei reminds her of the promise to spend the day together -- until illness unexpectedly takes the reigns. Tadashi’s lie to his mother results in the Special A being forced to spend three days in separate classes at a regular high school. Back at Hakusenkan, Akira learns that Yahiro has been trying to keep Yui away from her. 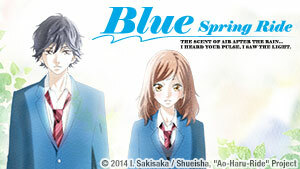 Akira’s attempts to protect Yui from Yahiro’s efforts fail and causes a wider divide. Kei has recovered from his fever and Hikari must go on a date with him. 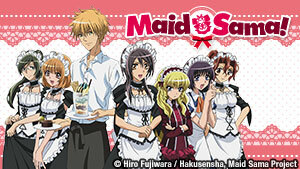 Hikari learns that Kei’s father has arranged a marriage between him and Sakura Ushikubo. Sakura hosts a barbecue for the Special A. Instead of using the opportunity to get to know Kei, Sakura’s attentions are directed towards Jun. The Special A are invited to help with a cultural festival. Yahiro tries to use the opportunity to get Akira to talk to him, with Hikari's help. Akira is upset when it appears as though Tadashi doesn’t have feelings for her. To make amends, Tadashi takes her to an old childhood hangout of theirs. 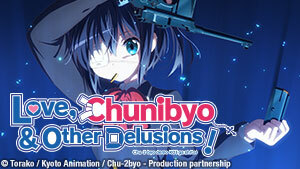 Yahiro is suspicious of Megumi’s motives when she admits she has a crush on him, challenging her to prove it. The rest of the Special A visit Hikari, who's sick with a cold. Due to his alter ego, girls have become drawn to Jun left and right. 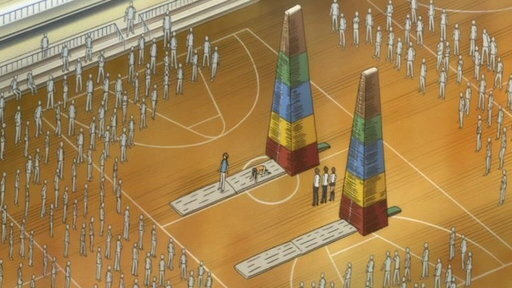 This becomes a problem when he attends the opening of a new athletic park with Hikari and Kei. 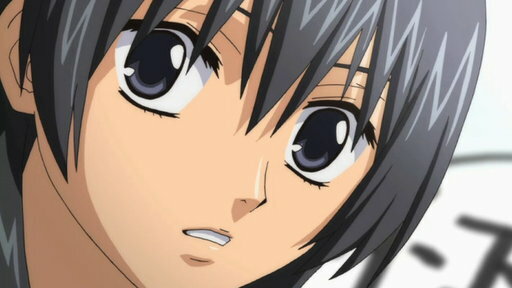 Hikari must confront her feelings towards Kei after meeting Aoi Ogata of the Takishima Group. Aoi determines that Kei would be better off studying in London. Hikari and Kei spend the day together, where she tries to understand why she feels so awkward in his presence. Could it be love? Aoi has fixed things so that the Special A is shut down and Kei will go study in London. Kei tries to remedy the situation, but at a cost, and Hikari learns of his sacrifice. Hikari and the rest of the Special A go to London with the determination to bring Kei back, and the two reveal their honest feelings for one another.